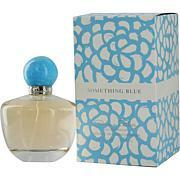 Something Blue by Oscar De La Renta EDP Spray - 3.4 oz. Launched by the design house of Oscar De La Renta in 1977, Oscar EDT Spray 3.4 oz is a womens fragrance that possesses a blend of Bergamot, Clove, Coriander, Jasmine, Rose Oscar is recommended for evening use. This item may not ship to Alaska, Guam, Hawaii, Puerto Rico, or the Virgin Islands using a ground shipping method. Please select an air method when ordering this item for those locations. All Orders must also have a physical address and not a P.O. Box. They say as your age changes, you may need to change fragrances. My boss gave me my 1st very large bottle of this when it came out in the 70's. I have tried other fragrances in between and to this day I have never received as many compliments as I do when wearing the original Oscar de la Renta perfume or Eau De Toilette. Started wearing it at 22 & still getting the same compliments at 58. I hope you continue to carry this. It is floral, light and stays with you. Doesn't over power. My favorite colone to wear.. I have worn Oscar for years and every time I wear it, I am asked what I am wearing! This colone is NOT overwhelming it is light and has a floral scent to it! 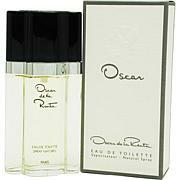 The Oscar eau de toilette is wonderful. The fragrance lasts for hours, is soft and floral. Have been wearing this for years and still get compliments! I wore this years ago and find the scent just as beautiful now as then. 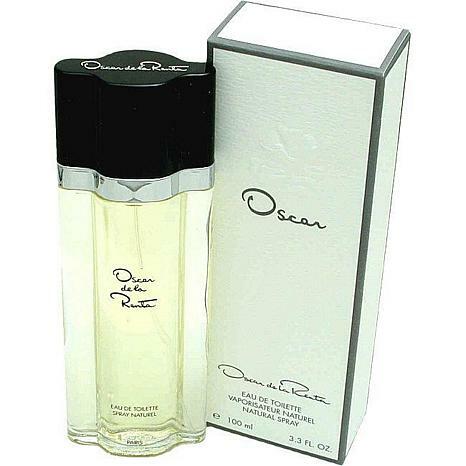 Can't go wrong with "OSCAR"
Cool Water - Eau De Toilette Spray for Women 3.4 oz.